Apple has always describe the Apple TV set top box as a hobby, the device seems to be becoming increasingly more popular, and now Apple’s CEO Tim Cook has announced that the company has sold over 13 million Apple TV’s to date. What is interesting is that half of those 13 million Apple TV devices have been sold within the last 12 months, he did not reveal any details on Apple’s future plans for Apple TV. 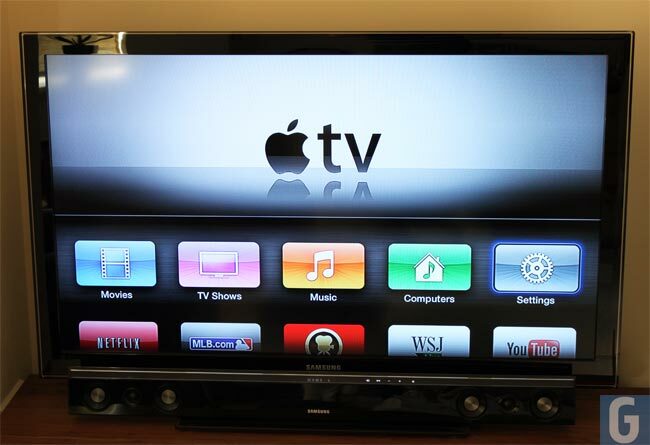 We previously heard that Apple are working on a new Apple HDTV, the device was expected to be launching some time this year, whether or not we will see the Apple HDTV at this years WWDC remains to be seen. There are rumors that content deals with various movie and TV studios are what is causing the delay in the launch of the new Apple HDTV, as soon as we get some more details on the device we will let you guys know.